In 2013, the Denver Turn-around Program (DTAP) team, a team of technicians focused on acquiring child support from delinquent payers, was not meeting their goals. This was especially troubling for this team, as child support not collected was money that was not going to children in need. Joy Brown, Director of Child Support Services (CSS) knew that something had to be done. 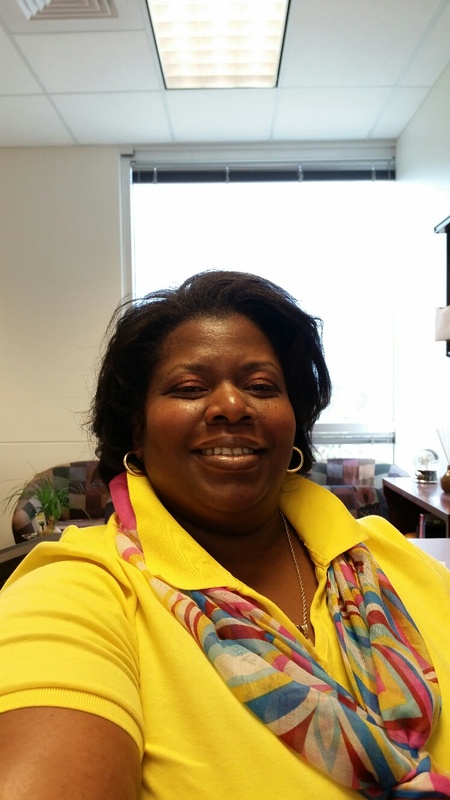 From about early September to mid-October of 2014, Joy Brown began reorganizing the way her team did business. Formerly, the DTAP team focused on incarcerated and formerly incarcerated payers of child support. By broadening the base of individuals that the team sought for payment, Joy hoped that her team might see increased results in the amount of money they could bring in for needy families. Additionally, Child Support Technicians from other teams were brought in to what is now called the “Locate and Intervention Team.” The new goal of the team was to increase the amount of money CSS collects from non-paying cases by reaching out to the clients to identify and address barriers to payment. All members of the newly created team volunteered to pioneer this effort. In 2013, the year before the innovations were made, the DTAP Team collected approximately $187,461 in child support for the entire year. The new Locate and Intervention Team, however, has collected over $2,257,888.05 since its creation in October of 2014 (as of July, 2015), amounting to $1,871,650.65 in 2015 alone. This increase in money collected speaks not only to the success of Joy’s team, yet also to an incredible increase in value that they are able to provide to needy families in the City and County of Denver, their customers. We at the Peak Academy are so proud of the work that Joy and her team are doing, and the spirit of service and innovation that they continue to exemplify each and every day. Next Post Congratulations to our All Outside Black Belt Cohort! !